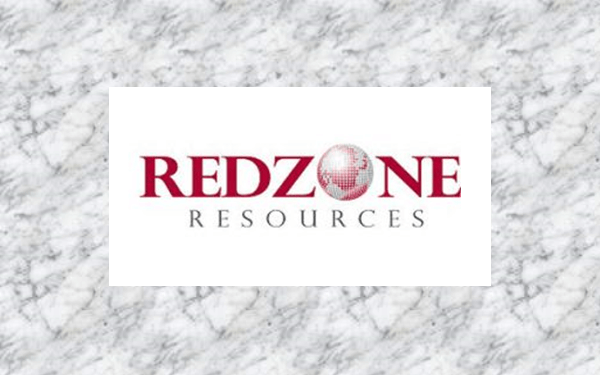 VANCOUVER, British Columbia, Nov. 07, 2018 (GLOBE NEWSWIRE) — RedZone Resources Ltd. (TSX-V: REZ, Frankfurt: REZ, OTC: REZZF) (“the Company” or “RedZone”) is pleased to announce that it has begun its due diligence work on the North-West Lithium Property in Ireland (“NWL”), focussed on areas of anomalous historical lithium geochemistry in stream sediment and soils along the eastern and western margins of the Devonian Caledonide granites, where they are in structural contact with Lower Palaeozoic meta-sediments. RedZone has the option to earn into a 90% ownership, please see press release of October 23rd, 2018 for option terms. The NWL Property is comprised of 15 exploration licences, totalling 477.38 sq. km (47,738 hectares) and is located approximately 35km southwest of Dublin. The project is centred on similar geology to that which hosts International Lithium Company’s (“ILC”) Avalonia Project, approximately 60km to the south. The Avalonia project is focussing on anomalous lithium bearing pegmatites and aplites that occur along the eastern and southern margin of the Devonian Caledonide granites, where they are in structural contact with Lower Palaeozoic meta-sediments. Ganfeng Lithium Co., one of the world’s leading lithium producers established in China in 2000 and listed on the Shenzhen Stock Exchange since 2010, has agreed to spend $10 million to earn 79% of ILC’s Avalonia project. ILC are currently drilling on the property and have returned intersections of up to 2.23% Li2O over 23 metres (Source:ILC Corporate Presentation Oct 2018).